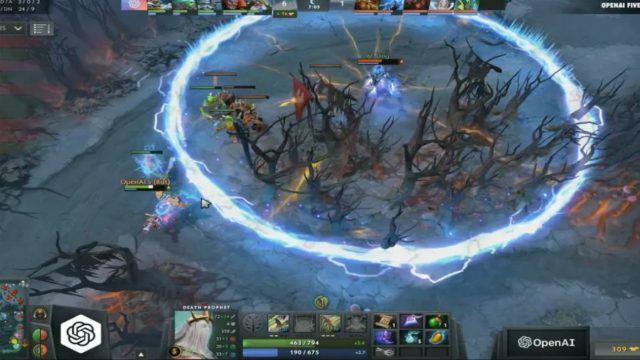 Dota 2 is one of the most challenging games available out there, and it might come as a surprise to you that five bots from OpenAI have beaten professional players convincingly. 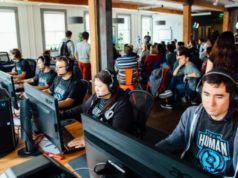 In an exhibition match held in San Fransisco, OpenAI Five, a group of five bots, competed against Dota 2 casters and ex-professional players and won the best of the three exhibition match easily. 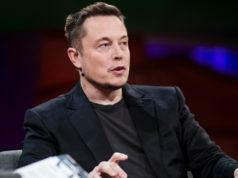 For those who don’t know, OpenAI is a non-profit organization founded by Elon Musk. A bot from OpenAI was taught to play Dota 2 with the help of machine learning, and it beat the world-famous Danil “Dendi” Ishutin in a one-on-one match at The International 2017. The bots then learned to play Dota at the rate of 180 years per day and now they have evolved to a level where they have beaten human professional players easily. In order to make the game manageable for AI bots, the game was tweaked a bit. The pool of heroes was narrowed down to 18 instead of full 100 heroes, and item delivery couriers were invincible. 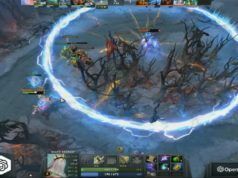 Despite that, OpenAI five thrashed some of the most popular ex Dota 2 players, including Ben “Merlini” Wu, William “Blitz” Lee, Ioannis “Fogged” Lucas, the current pro player David “MoonMeander” Tan and play-by-play commentator Austin”Capitalist” Walsh. In the first game, OpenAI destroyed humans and did not allow human players to destroy even one of the towers. In the second game, however, humans showed a spark and conquered a tower but lost eventually. In the third game, human players secured a win. After losing to OpenAI Five, Capitalist Walsh expressed his despair in a tweet. 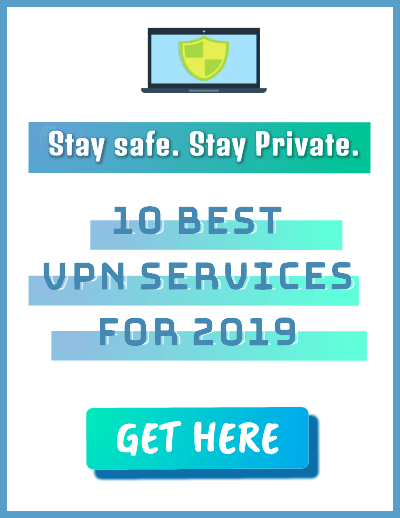 Now, the next step is to beat professional and best in the league Dota 2 players at the Valve’s The International 8, which is scheduled for later this month.